There are very few games out there that make me want to watch anime as badly as this God Eater 3 opening cinematic! It is one of the best sequences I have seen in a long while. The God Eater 3 opening cinematic has the making of an excellent anime intro. It features quick action scenes, different kinds of zooms on various characters, and even manages to showcase some of the struggles that characters will have to deal with. Not to mention BiSH’s epic Stereo Future playing throughout (which has a pretty epic music video as well, mind you). The God Eater 3 opening cinematic is brilliant and harkens back to the thirteen episode anime that ran from July 2015, through to March 2016. I am flabbergasted why a series such as this never received a decent follow-up. With that said, there are a number of light novel and manga adaptations floating around. For those who do not know, God Eater is a science-fiction Role-playing Game series developed by Shift and published by Bandai Namco Entertainment. It follows the same premise as the Monster Hunter franchise and depicts a raging war between humanity and dangerous monsters. 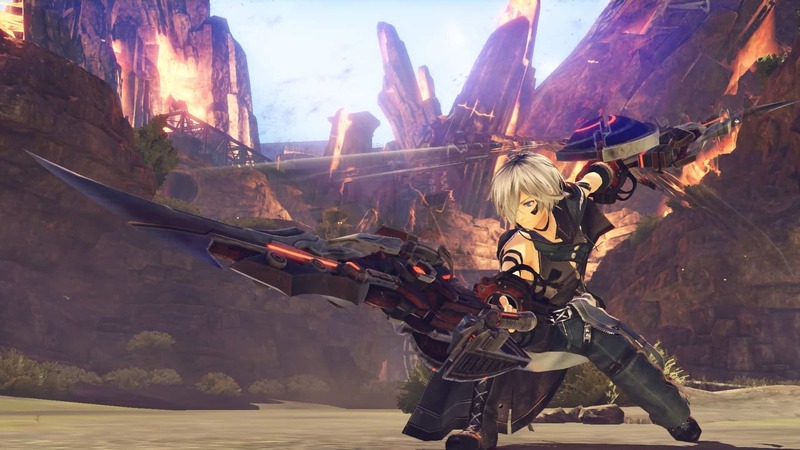 Unlike Monster Hunter, God Eater is set in a post-apocalyptic world. 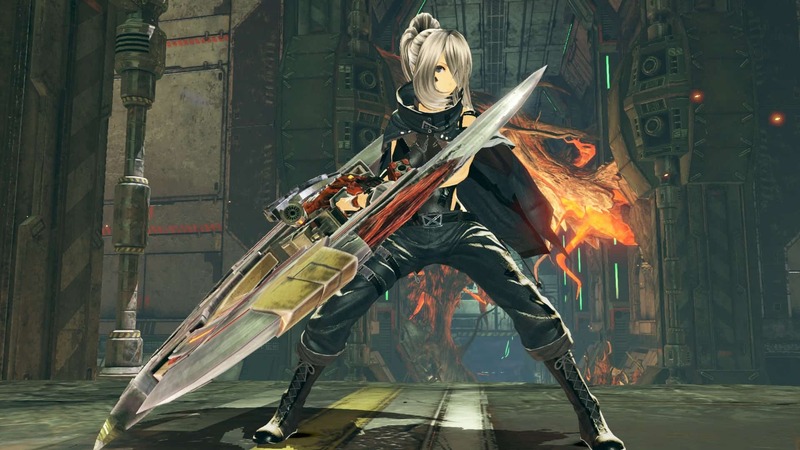 God Eater 3 is the third main instalment in the franchise and the ninth game that was borne from it. 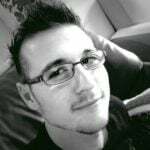 It follows the protagonists from the previous games, where players will see how they are rescued by the crew of an Ash Crawler called Chrysanthemum. In this universe, Ash Crawlers serve as the hub ships of the God Eater heroes, and the sole lifeline for all humans left in the world. God Eater 3 follows the antics as the survivors and the Chrysanthemum crew deal with a devastating Ash Storm and how they carry on after venturing into uncharted areas of the Ashlands. The God Eater 3 opening cinematic is a precursor to the game’s launch, which is set for 8 February 2018 for PlayStation 4, and Microsoft Windows.